Anoche tuvo lugar la final del MESC, la selección nacional maltesa para Eurovisión. La ganadora ha salido de una lista de 16 actuaciones y sólo del televoto. Finalmente la ganadora ha sido Claudia Faniello con la canción titulada Breathlessly. Una nueva balada a sumar a la lista de Eurovisión 2017. 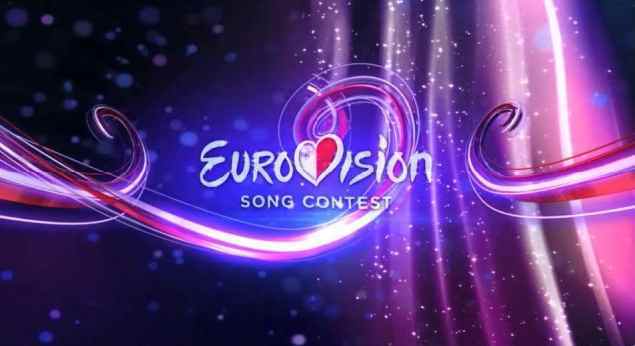 Last night was held the Grand Final of the MESC, the Maltese National Selection to Eurovision. The winner has been selected from a list of 16 acts and only by the televoting. Finally the winner has been Claudia Faniello with the song titled Breathlessly. A new ballade to add to the list of Eurovision 2017.